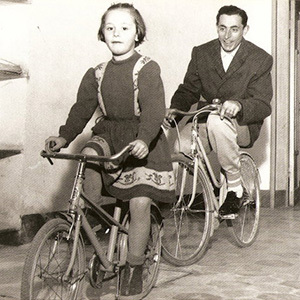 "The wish to set off on this adventure in the wine-making world is entwined with the dream of bringing back to life the small and picturesque hillside village of Castellania, that is primarily known as the birthplace of my grandfather, Fausto Coppi. Here you will find that the uncontaminated environment, just a stone’s throw from the surrounding cities, has something unique to recount as part of our common heritage. This is where my dream started with the certainty of being able to make excellent wines from that very same land and those very same vineyards that have always borne the very finest of grapes". 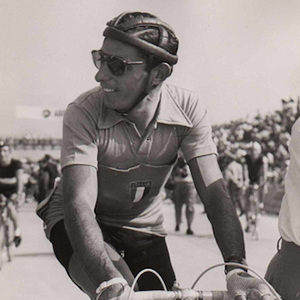 Vigne Marina Coppi came into existence in August, 2003 the year in which Francesco decided to come back to Castellania driven by a passion for cycling and a love for the beautiful landscapes. The vineyard is only a few hectares, the size of a typical family-run farm: this allows us to grow and harvest directly, thus focussing on quality throughout the process. 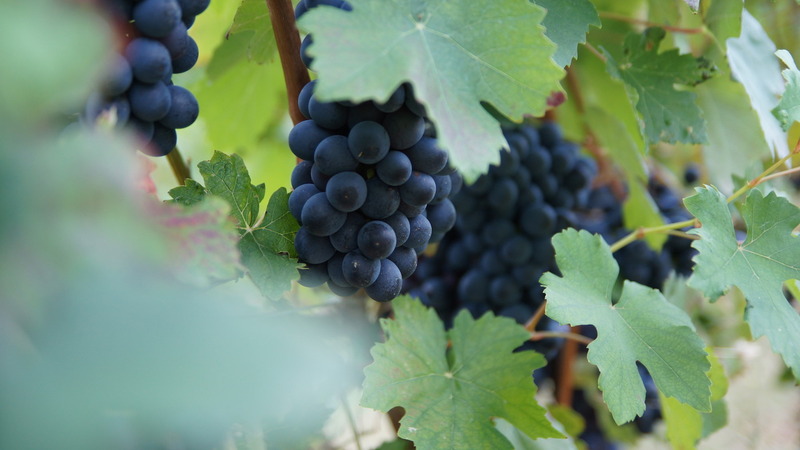 The choice of such dark grapes as Barbera, Nebbiolo, Croatina and the white Favorita and Timorasso grapes symbolises our close link with the Piemontese tradition and our will to make unique wines. 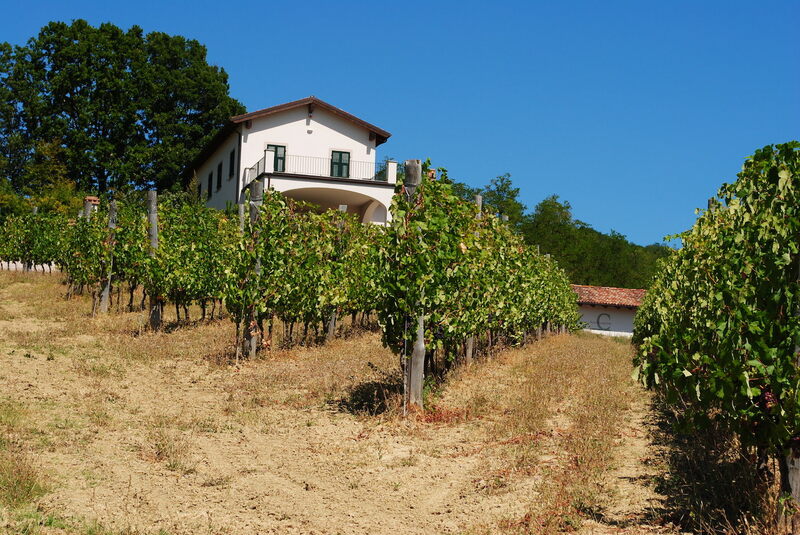 Timorasso has been cultivated in this area since the middle ages and is the hallmark of this corner of Piemonte. 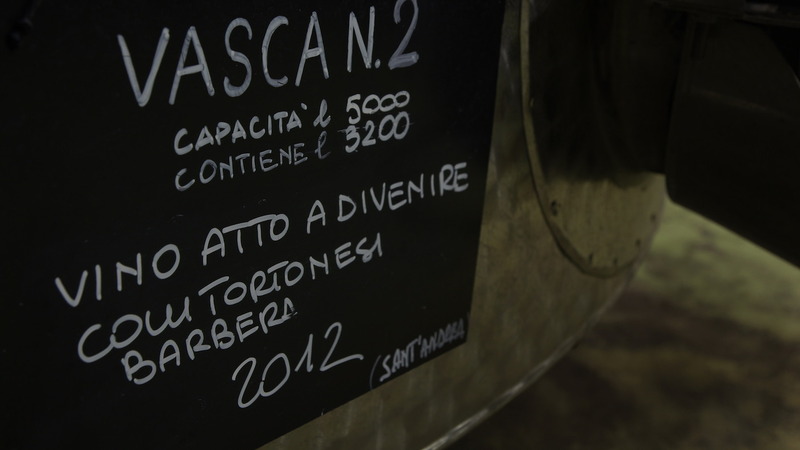 Barbera, one of our favourite red varieties, has always been cultivated in the Tortonese area. These wines are the result of modern, careful and respectful winemaking based on local knowledge of the peculiarities of the area. 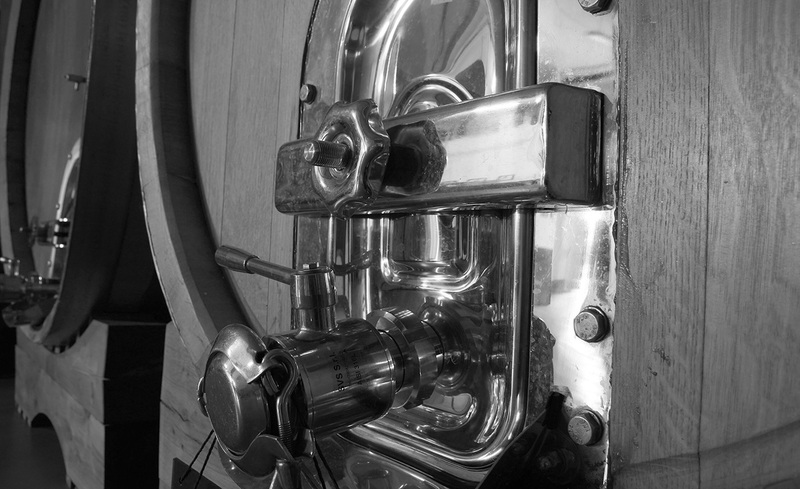 Productions is only about 25.000 bottles per year and can be called ‘’artisanal’’. 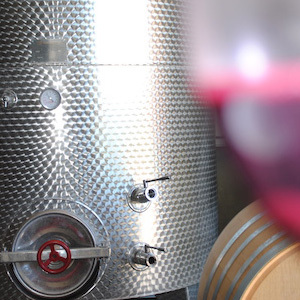 This allows us to manage directly each step of the process and produce wines that reflect our will and personality and the strength of the land. The human factor is the key to the philosophy of this winery and is only by understanding Francesco, a true viticulturist, that you can also understand the wines and their relationship with the market. His vineyard and ethical choices are essential to the production of high quality grapes and great wines. His wife Anna, mother of their three daughters, has been on his side since the first harvest in 2005 and contributes to the management of the property providing that value that only a woman can add. 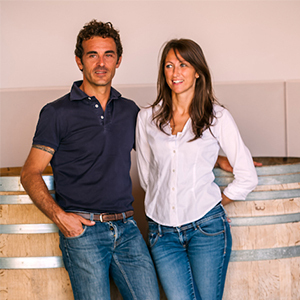 Giovanni and Marina, Francesco’s parents contribute to the workload, adding that wisdom and experience that you only achieve in the older age . "Castellania overlooking the valleys of the high and in the light of sunset glancing around a soft solid, like a golden veil on the immense plains of Tortona, Novi, Alexandrina is detached from the surrounding hills, and significantly widens, losing to the great chain of the Alps ". At that time when you feel the yearning to return to a place and to rediscover a tradition, the bond is forged between you and those who came before you. This is precisely what happened to me. My dream to become a grape-grower brought me back to these hills, to Castellania, to that place from which my farming forefathers hailed and where you, in 1919, were born. Sometimes, sadly, grandchildren come into this world when their grandparents have already departed it. We generally get to know these missing family members through family recollections, anecdotes told by friends and by kooking at photos. In this respect I have been luckier than most because, since my earliest childhood, I have known that my grandfather, Fausto, was a special person, so much so that everybody talked about him, remembered him, knew him, discussed his prowess in his sport and his name was very frequently mentioned by radio and tv commentators and it appeared in newspapers as well. 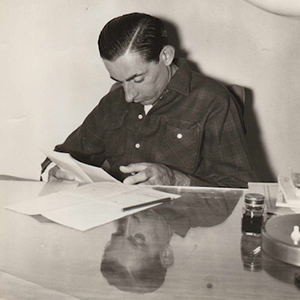 Wherever I went, when the name of our homeplace came up, Fausto Coppi’s name inevitably followed. This, in part surprised me and, in part, made me feel very proud. My mother tells me how, many years ago when I was very small, on a January 2nd (the anniversary of your death) they ran a feature on you. I, enthralled by that black and white footage of your funeral, was astonished at seeing such crowds and at how a man of only forty was so affectionately accompanied to his eternal resting place in the tiny San Biagio cemetry. Those images moved me so profoundly that I stayed there watching them while neglecting to go to table. Perhaps it was on that occasion that I first felt a bond with you, the grandad of which destiny had cheated me. I can say that I know a lot about you and I could learn lots more by reading the numerous books and articles that were written about you but what counts more than this for me is the bond that I feel with you and that makes itself felt every time I find myself working in those places that saw you as a child and young boy playing and dreaming, running and laughing with his brothers, his sisters and friends. 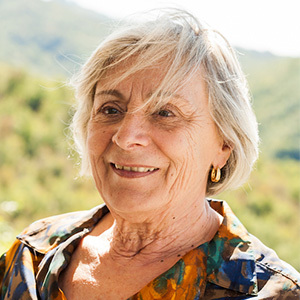 Occasionally, when I am in Castellania working in our vineyards or strolling in the woods, surrounded by nature, immersed in silence, fleetingly suspended by a view of the faraway Alps beyond the Padania Plain, you come into my thoughts. It is then that I ask you to convey to me just a small fraction of your commitment, your will-power, your steadfastness and your endurance, your ability to dream and to set your sights high and to have just a teeny weeny pinch of that luck that was given to you so generously and far too prematurely taken away. 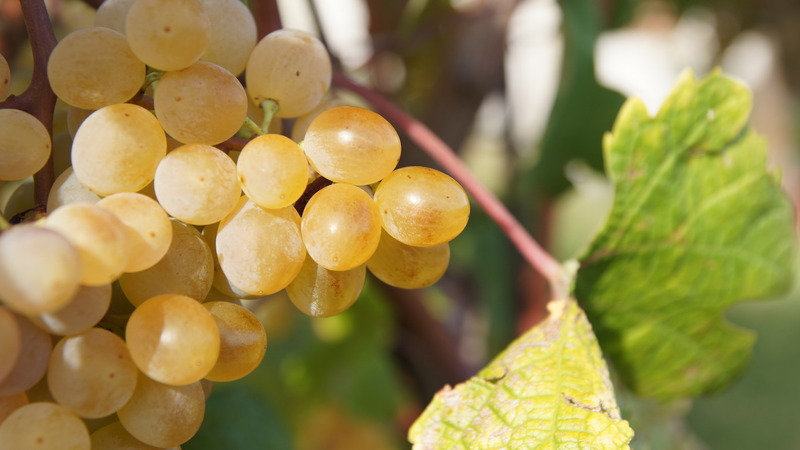 This is a rare autoctonous white grape which, though snobbed for some time, has been cultivated on our hillsides for centuries and is the most highly representative Tortonese variety. 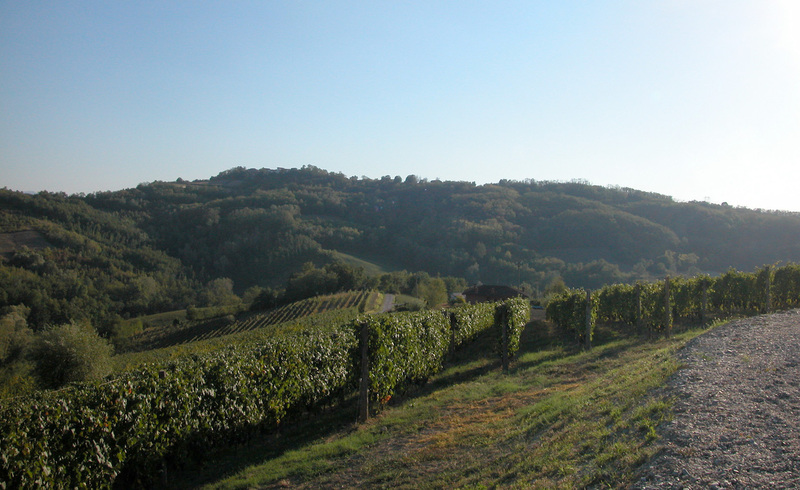 Its unique characteristics have brought it to be esteemed as one of the great Piedmontese wines. It flourishes in poor soil which is exposed to the sun and is caressed by breezes and reaches its peak at an altitude over 350 m above sea-level in areas uniquely subject to grape-growing.